Bosch cordless lawnmowers offer all the benefits of an electric mower with more freedom. 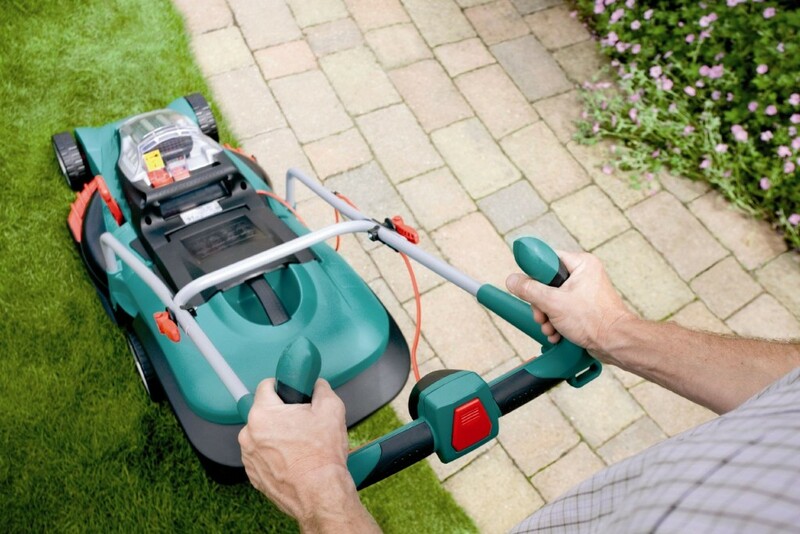 With no pesky cable to keep you anchored to a plug socket you and your cordless mower have unlimited range. Cordless mowers have the same range as a conventionally powered mower but are quieter, cheaper to run and lighter. fitted with the latest range of Lithium Iron batteries these mowers can cover areas of 300m2 and 600m2 respectively with ease. Offering the ultimate in gardening convenience and efficiency. Tidy up your garden with Honda and Stihl leaf blowers. Lighter than their petrol equivalents and offer good value. We stock a comprehensive range of manual garden tools for use at home or within the agricultural industry. Iseki and New Holland garden tractors and compact tractors. Hedge trimmers and cutters from Bosch, Stihl and Husqvarna. Billy Goat garden vacuums - leaf and litter collectors. 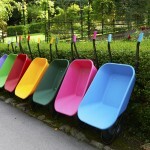 A comprehensive range of garden machinery parts. Petrol Lawn Mowers from Honda, Hayter and more. Karcher and Stihl pressure washers. Westwood, Husqvarna, Cub Cadet and Atco ride on lawn mowers. Bosch and Lawnflite scarifiers and lawn rakes. Bosch and Viking electric and petrol shredders. Bosch, Stihl, Husqvarna and Honda strimmers. Petrol tillers, rotavators and garden cultivators.